Engagement pictures or engagement photography, is the perfect time to capture the couple in a relaxed and fun way. You get to be you. You are far away from all the rushing and worrying of planning the wedding day. 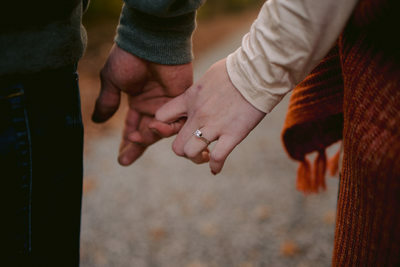 These images are important because you will use these images to portray your season of engagement! You may want to use these images for your Save the Date, invitations, or wedding website. You could also send them to family members, like grandparents or aunts and uncles who may not live close. Family always enjoys seeing milestones and happy moments in your life, especially if they live far off and don't get to see you in person often. 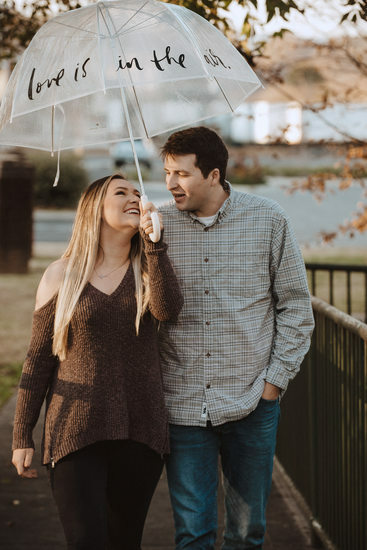 An Engagement Session gives you the chance to get to know your photographers on more of a personal level prior to the wedding. The better your photographer knows you two as a couple, the more potential your wedding images will have! We are able to learn your personalities, best angles, your quirks, and exactly what can trigger those pure and real smiles! 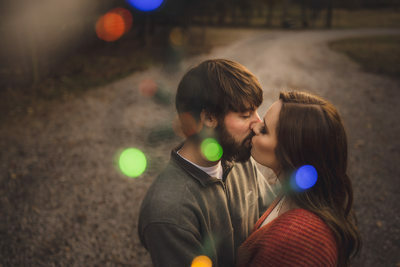 Some people would consider engagement pictures, 'unimportant' or a 'waste of time' but really these are probably some of the first professional pictures the two of you have ever had made together. You don't want to wait and let your wedding day be the first time you and your significant other have ever been professionally photographed together. Honestly, engagement pictures serve more of a purpose than most people would think. 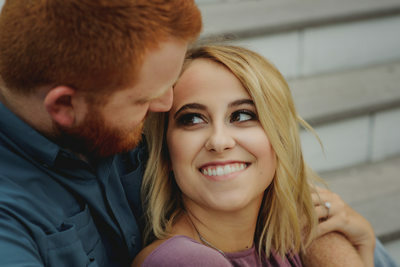 These sessions are basically the test run for the real day, the most important day of your lives, so why wouldn't you book an Engagement Session? 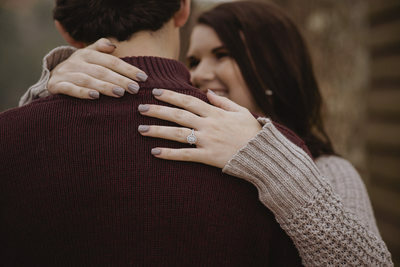 We love capturing engagement sessions, but we also enjoy capturing proposals as well! 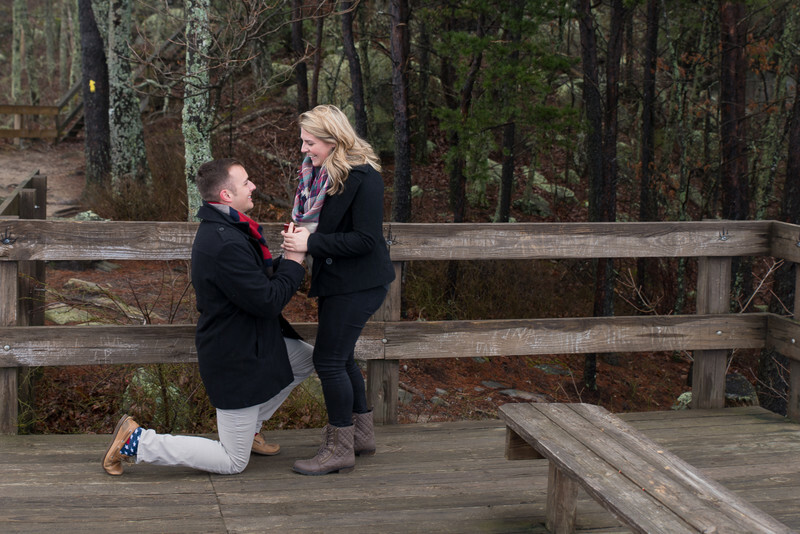 What better way to document the BIG question, than with hiring a photographer to add to the excitement and surprise of such a special memory! If you are looking for more information/examples of our wedding photography, please check our complete wedding portfolio.